Snowflake is in the Christmas spirit! She is the sweetest girl who is hanging out with one of our amazing foster families over the holidays. Snowflake came to us with eyes that were destroyed by infection and had to be removed. She is recovering remarkably well, and hasn’t missed a beat playing and snuggling. 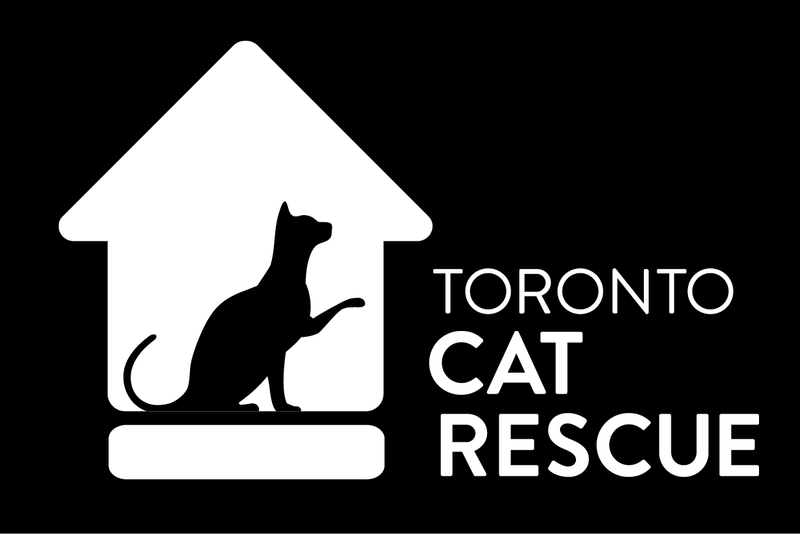 You can help cats like Snowflake by making a donation to Toronto Cat Rescue. We care for cats that need special attention, like this sweet girl. Our veterinary costs are on average $50K per month, so every bit helps us save more than 2,700 cats each and every year!